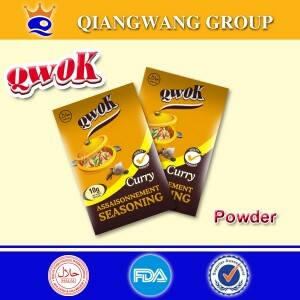 Welcome to Anhui Qiangwang Flavouring Food Co., Ltd.! 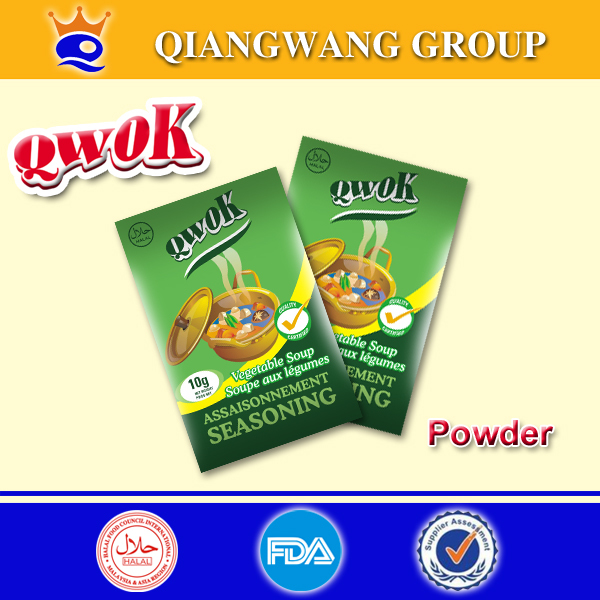 Compound seasoning powder is a kind of international popular condiment widely used in home cooking, hotel catering, food production and so on. 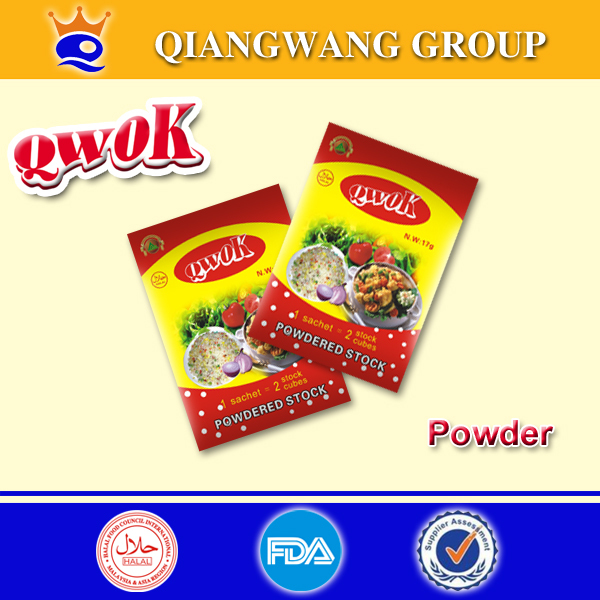 We are a processional manufacturer in compound seasoning powder. 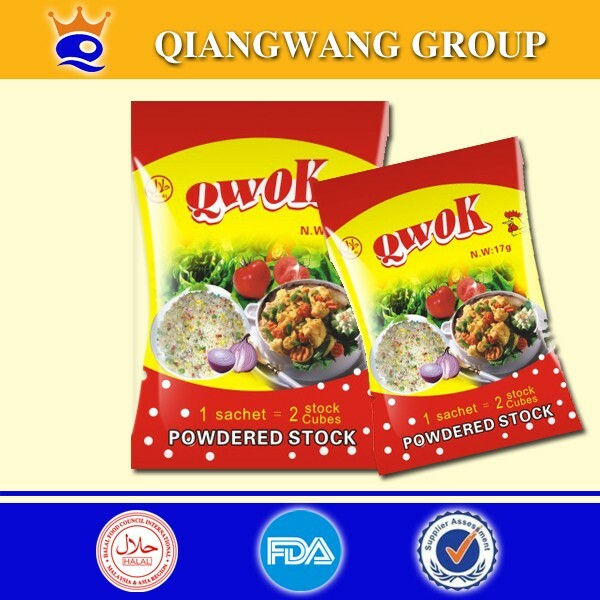 We have excellent quality, automation equipment, strict detection, adequate capacity, comprehensive services. 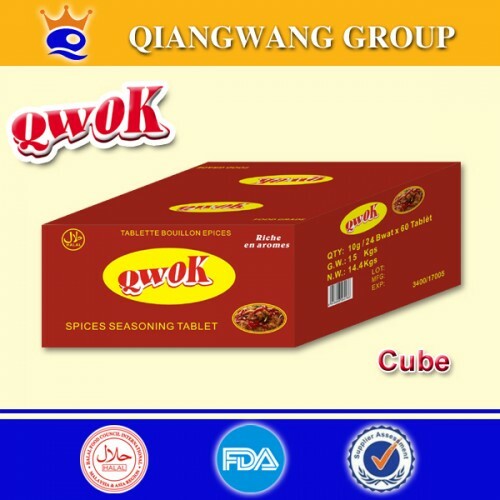 Flavours: chicken, beef, shrimp, fish, curry, quail, standard, classic, pondu, vegetable, onion, tomato, mutton, garlic, ginger, pepper, coconut, chilli, mushroom, stew, fried rice, mixed flavours, etc. 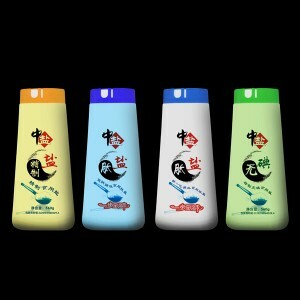 We can offer OEM processing and manufacturing as your demands and on behalf of you for package design. 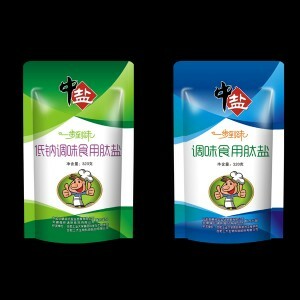 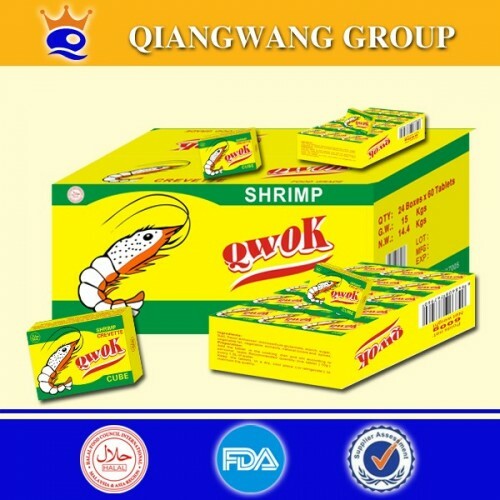 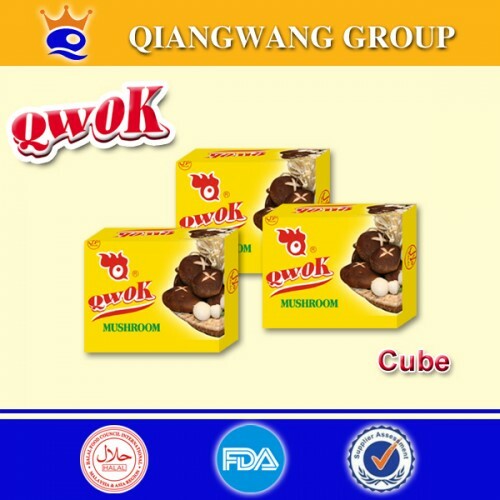 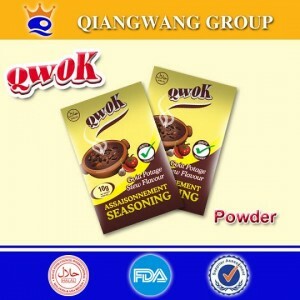 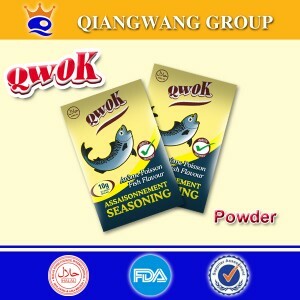 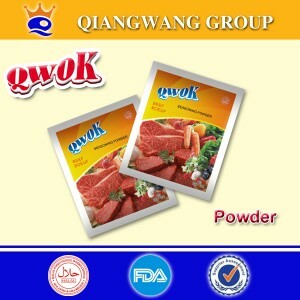 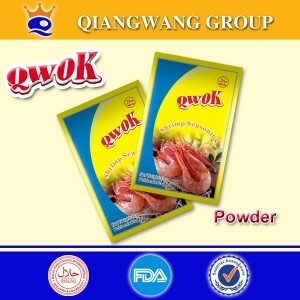 Company Name:Anhui Qiangwang Flavouring Food Co., Ltd.